Interested in a new commercial opportunity? 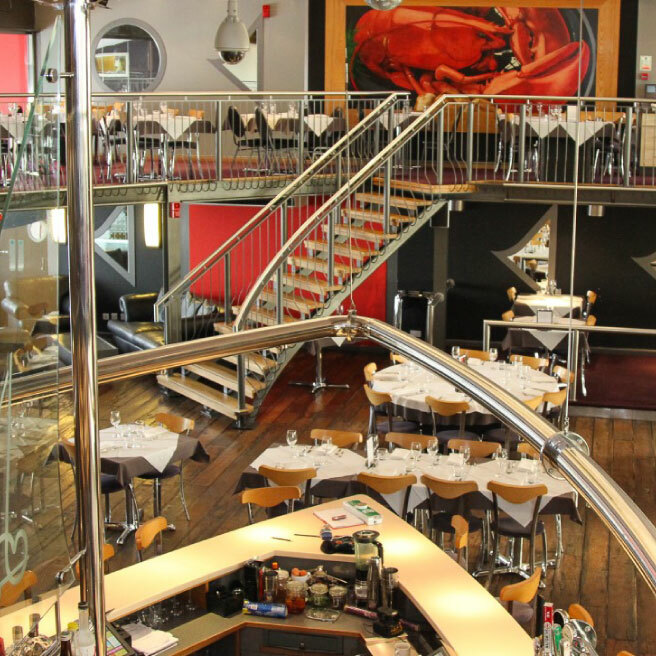 One of Leigh's most iconic restaurants is up for sale. 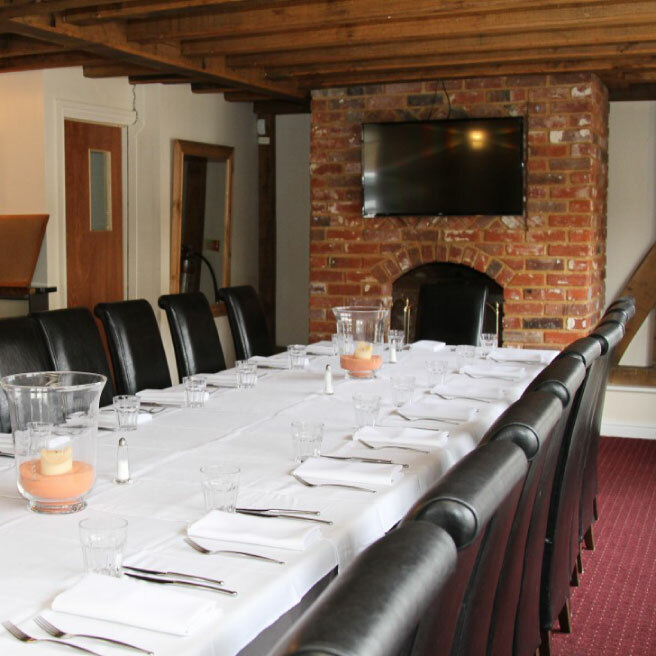 With the owner stepping down after 18 years, The Boatyard is the perfect venue for a thriving new business venture. A new lease is available – please enquire on terms. Commencing rent £150,000 per annum exclusive (plus VAT if applicable). Our client has established the restaurant and has run it for over 18 years. He is now ready to retire, so with younger blood and renewed vigour this already successful business could be taken to new heights. On the owner’s instruction, the lease for The Boatyard restaurant and bar is up for sale with Ayers & Cruiks. Download your property brochure here. The Boatyard has enjoyed unrivalled success as a premium restaurant and bar in Leigh for almost 20 years under the expert navigation of its current owner. 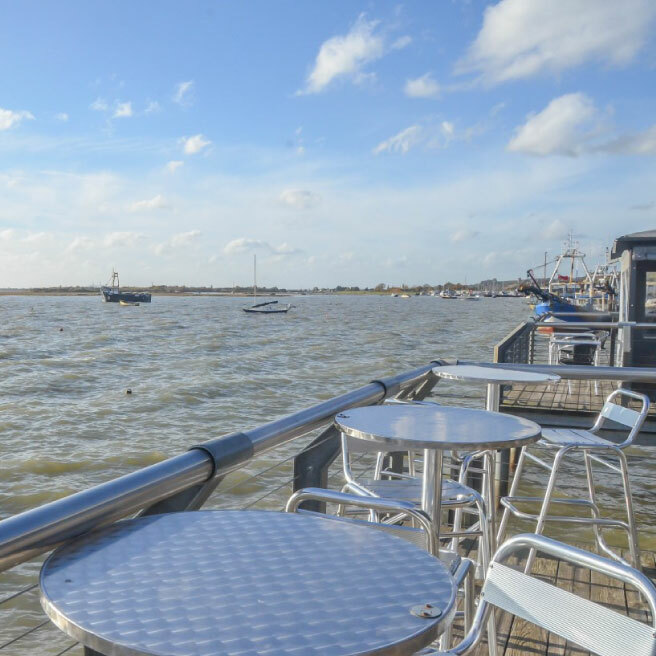 We are delighted to have welcomed aboard Old Leigh's beloved Boatyard on our property books. Please call 01702 343060 with any enquiries about this venue.